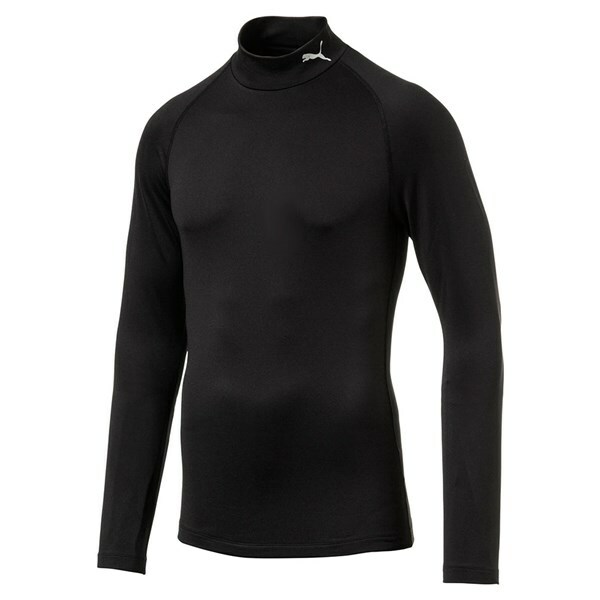 The Puma Golf Warm Baselayer will provide the warmth needed to concentrate on your golf as well as enhanced movement that will allow you to swing freely. 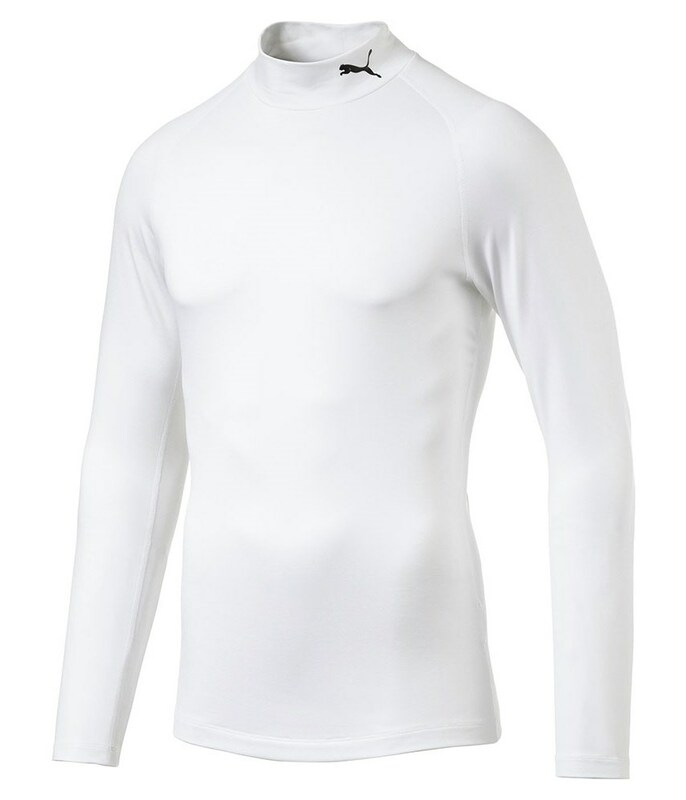 Puma golf have used their warmCELL technology to trap, retain and circulate body heat whilst offering excellent breathable properties that will reduce sweat buildup. 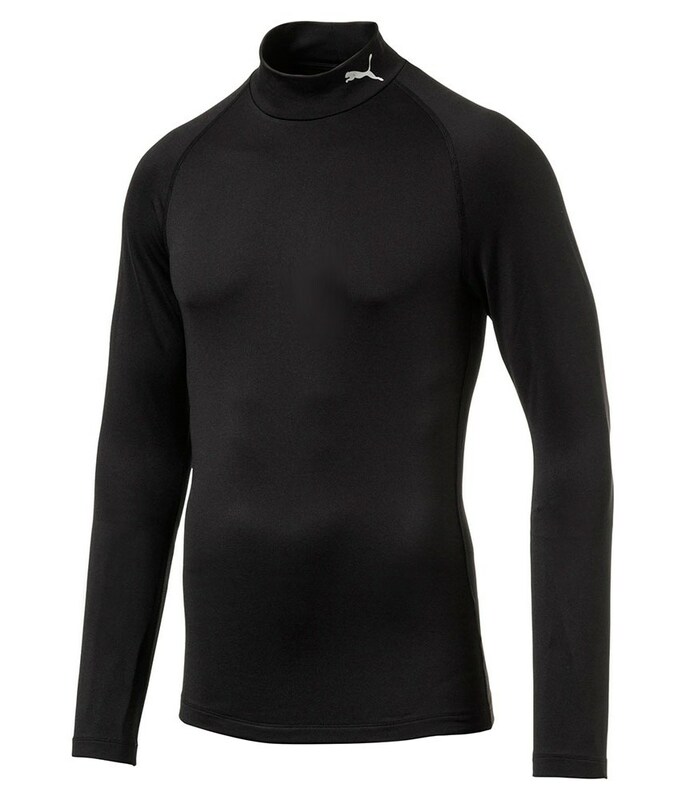 A flatlock seam design has been used to provide extra comfort, a technical stretch provides greater mobility. 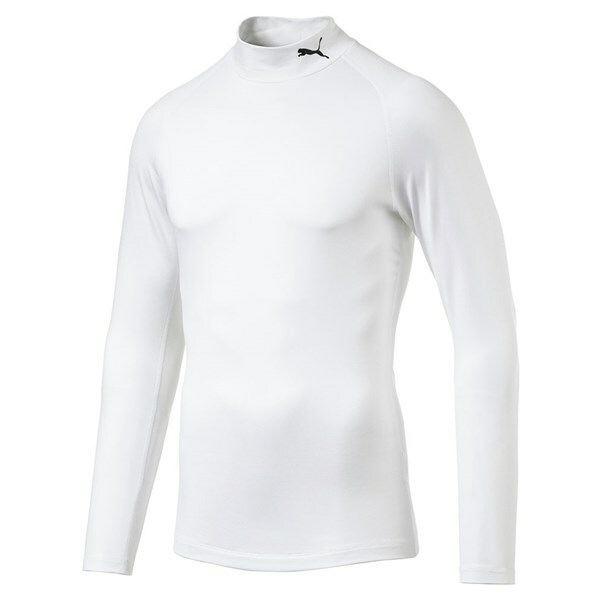 And a raglan sleeve design delivers incredible freedom to swing the club like you are just wearing a polo shirt.